Here on this page I have contained the download link for the BlackBerry 9780 FULL OS Autoloader which can be used to flash and load complete OS on your BlackBerry 9780. 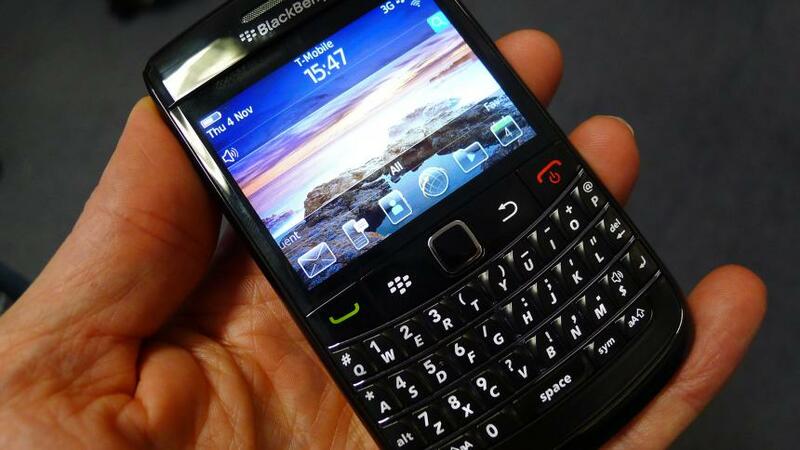 Please, note that by flashing your BlackBerry 9780 with this autoloader, all the content of your BlackBerry device will be lost, therefore, if need be, ensure that you backup your vital content (from your BlackBerry device) before you proceed. 1. Download your BlackBerry 9780 Autoloader from here. 5. Go to the folder where you extracted BlackBerry 9780 Autoloader you downloaded from Step 1 above and Double-Click to launch it. 6. Connect your BlackBerry 9780 to the PC while the phone is TURNED OFF. 7. When the Autoloader is loaded, it should detect the connected BlackBerry 9780 and begin loading the OS on the device. 8. Wait patiently until the whole process completes, your BlackBerry 9780 will reboot itself and boot to the new OS.